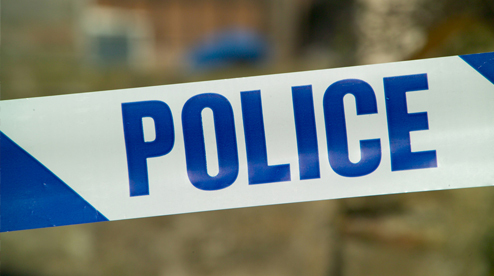 Police in Newry are appealing for information following a road traffic collision. At around 5.30pm on Saturday, 6th February, a black Mercedes car was in a collision with a female pedestrian. The incident happened close to the TK Maxx store on Merchants Quay. There were a number of people in the area at the time and police would like to hear from anyone who witnessed the collision or who provided assistance to the pedestrian. Police can be contacted on 101, quoting ref: 855 060216.